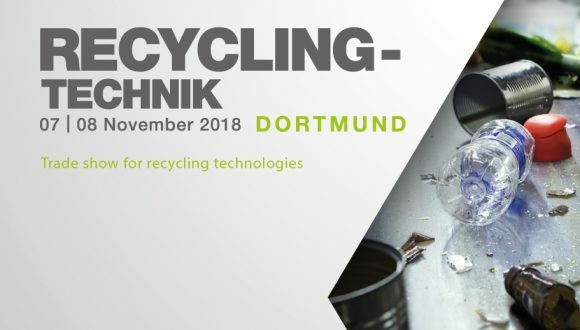 We kindly invite you to visit us at RECYCLING-TECHNIK 2018, the trade show for recycling technologies, held on November 7 and 8, 2018 in Messe Dortmund. 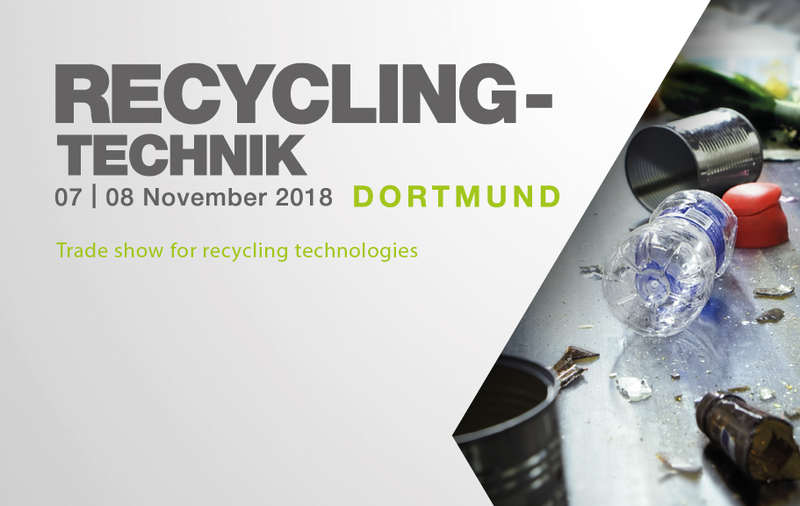 Come to visit our stand, whether you are looking for a single machine for your installation, or a complete sorting installation for your material recovery facility. We will be glad to speak with you about our developments and solutions that fit your specific needs. You will find us in hall 7, stand U 04 from 09:00 to 17:00. Register for free via this link.